Thank you so much for the strong support. This event is FULL now. We apologised that we are unable to increase the capacity. 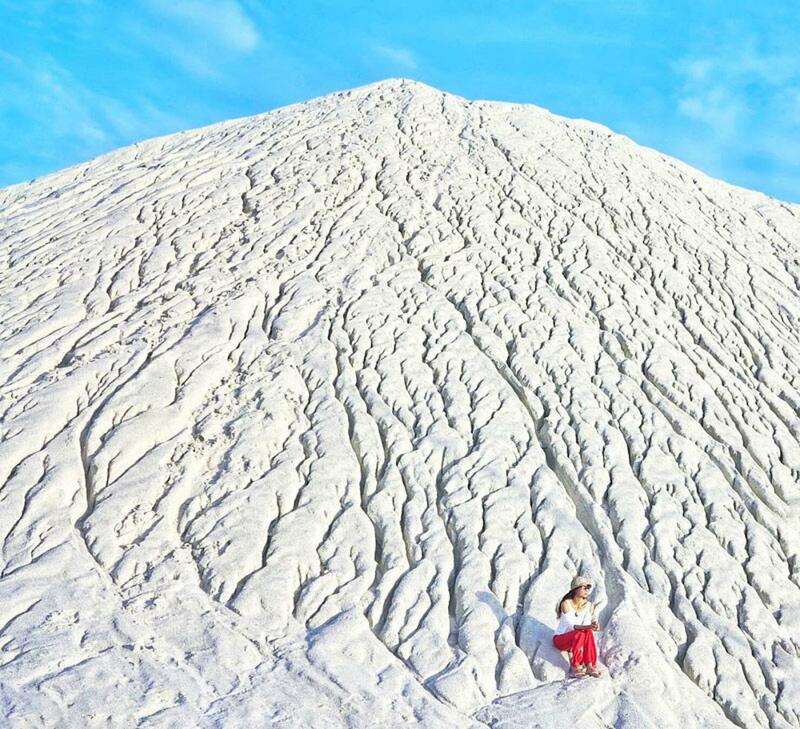 Want to experience white Christmas near Singapore without the cold? 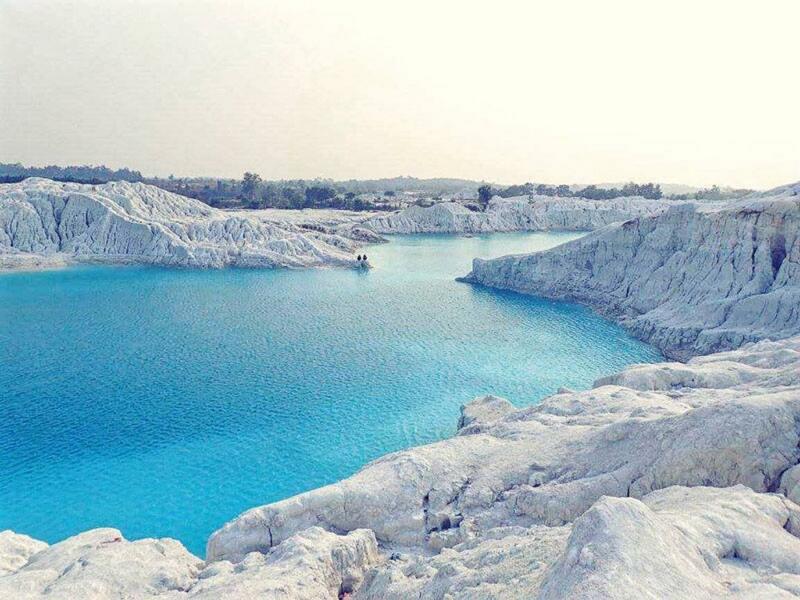 Let’s head to Belitung Kaolin Lake. 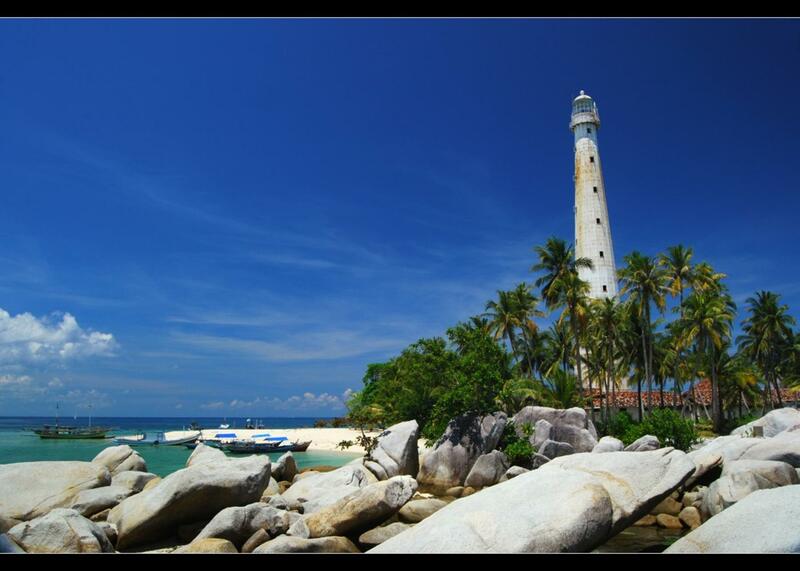 Belitung relatively unknown place even among the Indonesians it only became a popular destination after movie ‘Laskar Pelangi’ which translated into English as ‘The Rainbow Troops’. The movie is from a popular book written by Andrea Hirata. The movie follows a group of 10 schoolchildren and their two inspirational teachers as they struggle with poverty and develop hopes for the future in Gantong Village. The film is the highest grossing in Indonesian box office history and won a number of local and international awards. 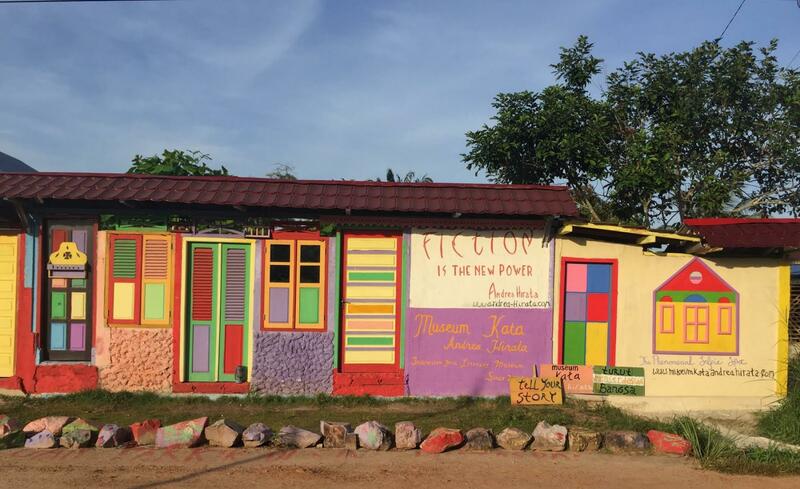 We will be visiting the museum founded by the author Andrea Hirata. 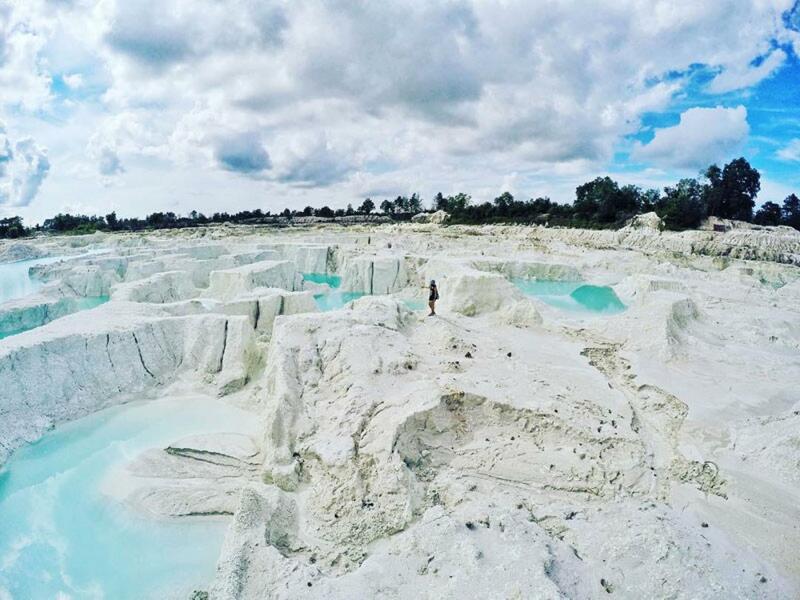 Belitung is also known as Billiton in English was where mining giant BHP Billiton started their humble beginnings of tin mining. 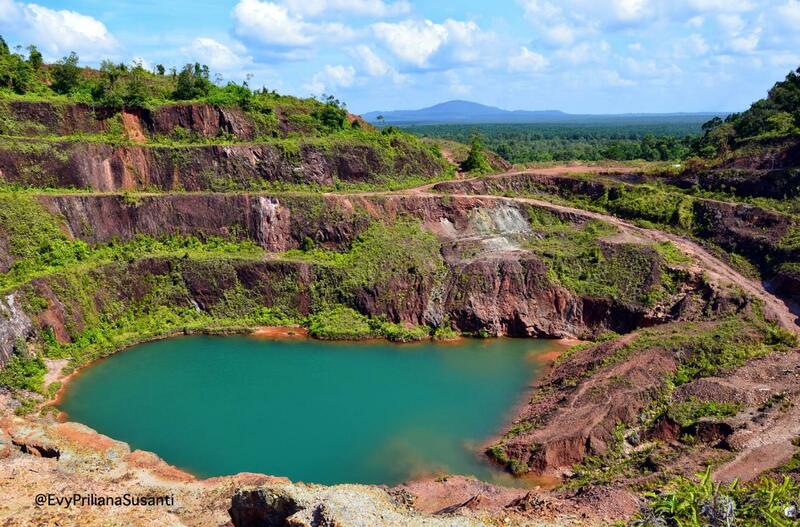 We will visit one of the abandoned open mines at Kelapa Kampit, and experience the quiet. 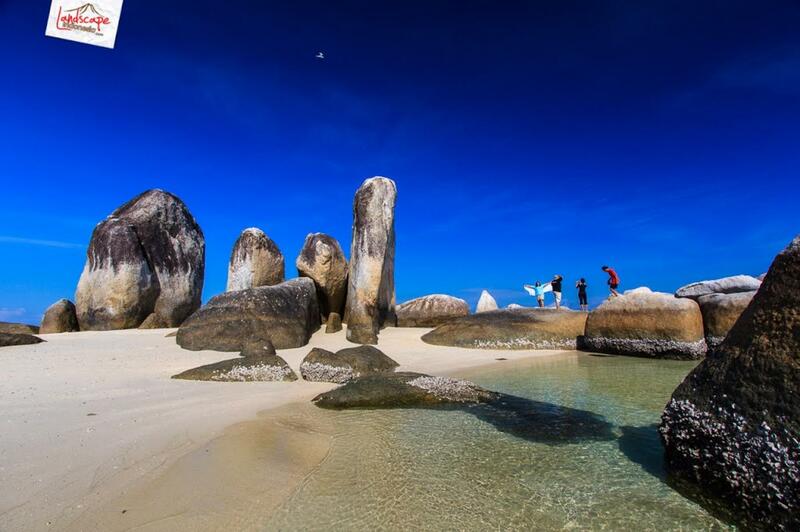 Belitung is also famous for its giant granite rocks by the beach, beautiful islands, snorkeling, islands that disappear with tides. So let’s islands hop, we will start with Lengkuas Island, where an ancient lighthouse that was built by the Dutch in 1882 it has been guiding the boats around the area. 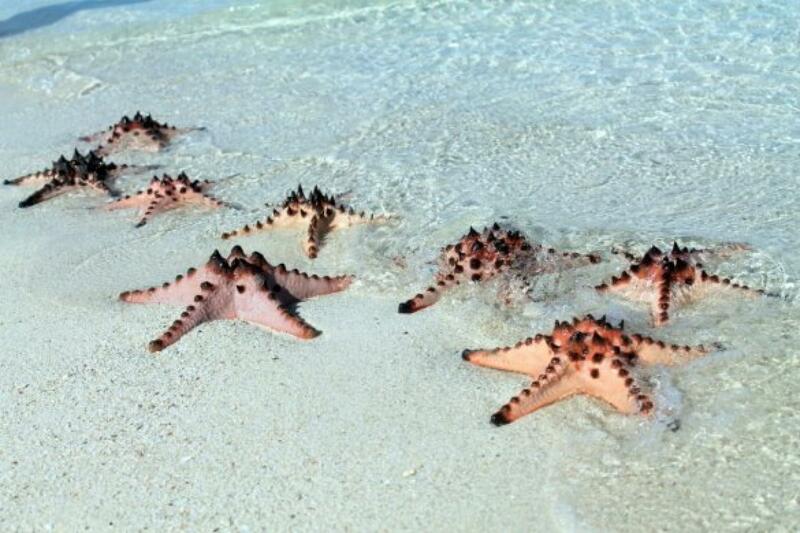 We hop to Pasir Island, this island will only appear with the right tide level and we may have a chance to see starfish on the island. 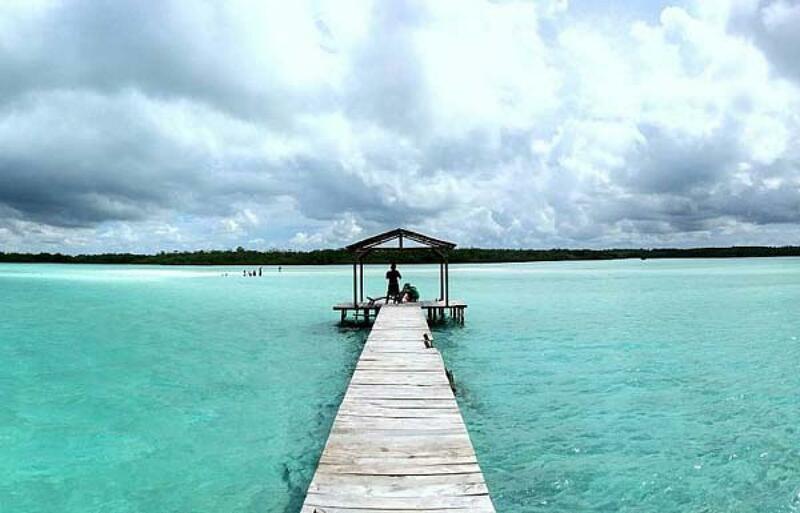 Then hop on to Pulau Batu Garuda a beautiful island with granite rocks and white sand and clean sea water inviting us for a swim, snorkel, or simply relax by the beach. 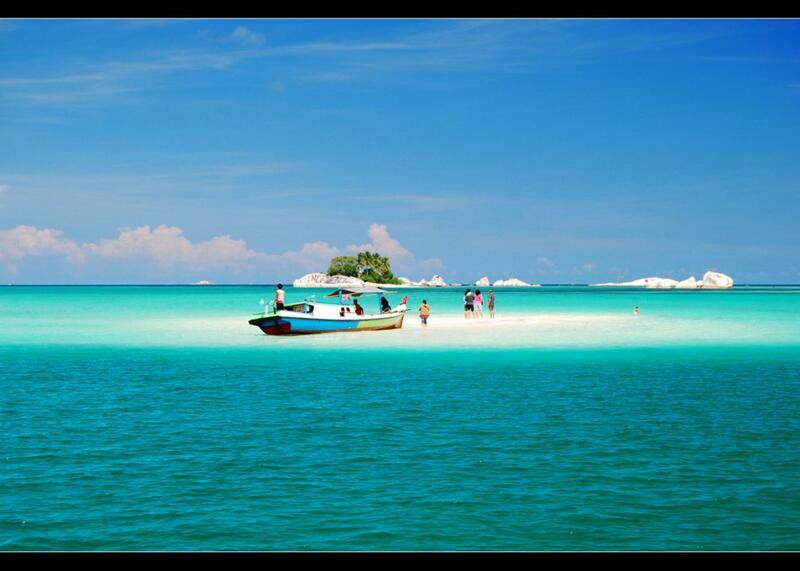 We will do likewise at Pulau Batu Berlayar. The next day we will head to Leebong island, a beautiful private island where we can cycle, kayak, swim, paddle boarding and paddle boats, snorkel, take a speed boat safari around Leebong island and the neighboring islands to see the spectacular scenery or simply relax by the beautiful beaches.